Thank You TEK for this one. We couldn't be more happy with her. 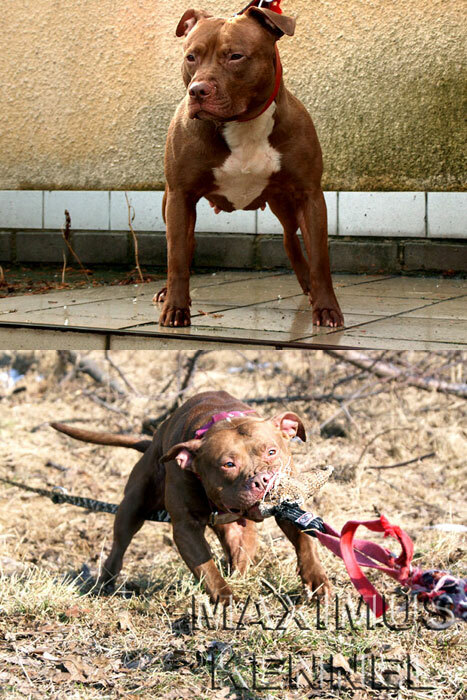 The one and only dog bred this way in Europe. She's a great producer - produces dogs, that set records and sparked new era in pit bull-sport in our country.